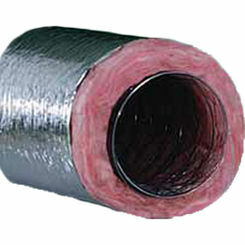 We offer a wide variety of option when it comes to duct and vent supply. PlumbersStock offers a complete line of heating and cooling products, and that includes ductwork and venting! With great prices and even better service, it makes sense to shop online. 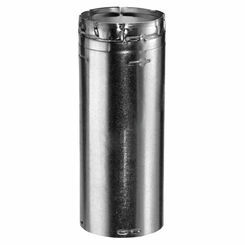 If you are looking for vent covers for your duct system, PlumbersStock has great deals on those too. The right HVAC tools will make your project go smoothly. 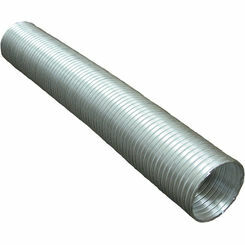 The most common type of rigid air duct is made of galvanized steel or aluminum. It can be round, rectangular, or spiral oval. 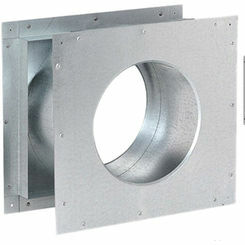 Sheet metal air ducts are the most durable and least likely to grow mold. 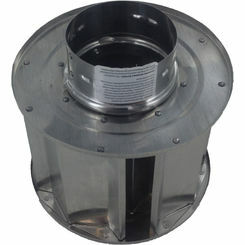 Round ductwork is the least expensive and preferred by contractors. 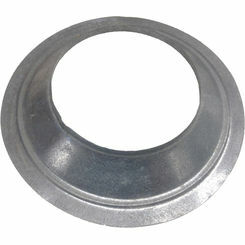 PlumbersStock.com offers diameters from 3 inches to 20 inches and lengths from 2 to 10 inches. 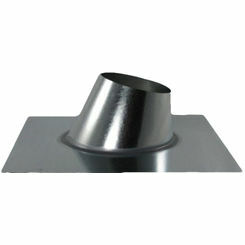 There are different shapes available for turning the HVAC ductwork in different directions. Each piece of metal duct comes with a crimped end on one side for connecting it to another pipe. 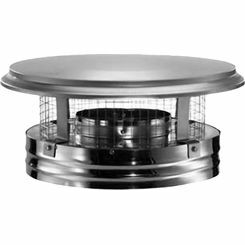 Rectangular ductwork is available in a variety of lengths, is at least 28 gauge galvanized metal and can be used between rafters. 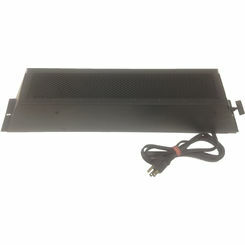 Duct board is compressed fiberglass board used for rectangular shaped HVAC ductwork parts. Contractors have been known to use it between floor joists, rafters or across a ceiling. Category I - All-Fuel - Category I Furnaces are most commonly used for residential heating systems that exhaust wood, coal, oil, or gas-fired low heat appliances including appliances used in the home. PlumbersStock offers a full line of all-fuel products which are available in double wall or triple wall. Category II - Double Wall - Category II Appliances include appliances not usually found in the home. Exceptions are boilers and wall vented water heaters. 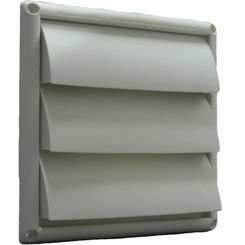 Double wall is used for Direct Vent, B-Vent and Pellet venting. 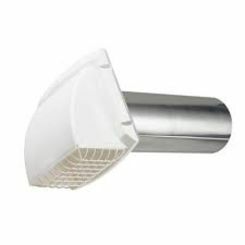 Direct Vent is used when a gas-fired appliance draws combustion air from outside through a dedicated vent. 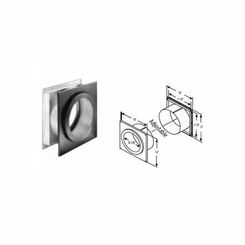 Compact direct vent fittings and pipes are available in a variety of styles and sizes. 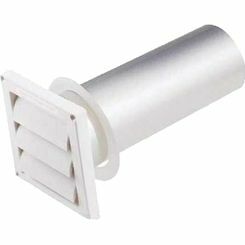 B-Vent is a type of vent pipe. It has an inner and outer tube and looks like two tubes in one. 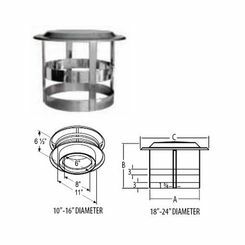 B-vent is used with direct vent heaters, boilers and gas furnaces. 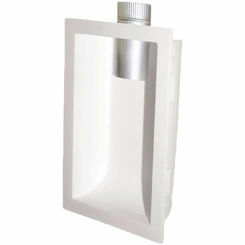 We offer B-vent in various sizes. Commonly used sizes range from 3" to 8". 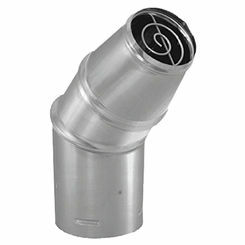 Pellet Venting is rated up to 570 degrees Fahrenheit. 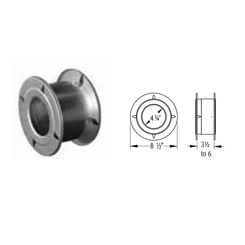 They are available in 3" or 4". Pellet stoves have a storage container (hopper) which burn compressed wood or biomass pellets to create heat. Category III - Stainless Steel - Category III Appliances are usually tank-less water heaters vented through the wall with stainless steel. They operate with positive pressure and cannot be connected to a standard-vented water heater. 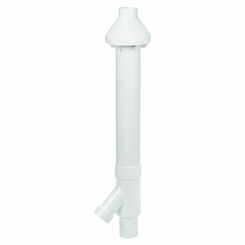 PlumbersStock.com carries the Takagi brand of stainless steel venting for tank-less water heaters. Category IV - Plastic - Category IV Appliances are mainly high-efficiency water heaters and furnaces that use plastic pipes. Polyvinyl chloride (PVC) is used because it is more effective than wood, copper, or iron. 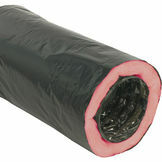 PlumbersStock.com offers a variety of PVC items used for HVAC applications from one-half inch to 3 inches. PVC pipe comes in 20-foot lengths, but can be cut if need be. 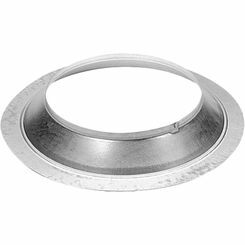 When you need to save on venting products for your ductwork, like straps, couplings, and caps from DuraVent and more, PlumbersStock offers thousands of options at discount prices. 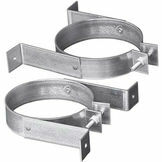 Save on HVAC duct supplies and get your parts fast. Contact us if you have any questions about products or installation.